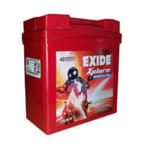 Exide makes high performance motorcycle batteries,designed for those who demand the best for their bike. 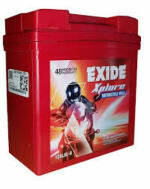 It uses the most advanced components & materials & the products are renowned for their reliabilty & long lifespan. 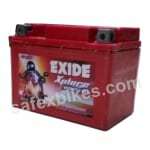 Its range includes batteries for motorcycle, scooters & a wide range of other vehicles. Customers use their products to get to work, explore the world. 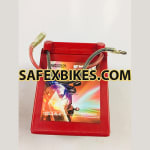 It is an original equipment Brand & have the most forward looking technology in this industry.